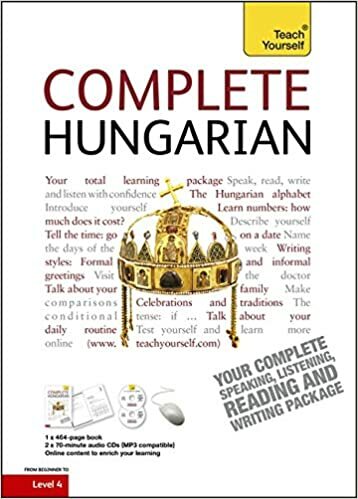 Hungarian is a hard language and it might sound like learning it would take a long time, but don’t be disheartened from learning – you’ll start to understand things and be able to talk to people far sooner. If you’re an English speaker the first thing you’ll notice is that there are more vowels – there are 14 Hungarian vowels in total – and they all have subtle variations in pronunciation which can make them a bit of a challenge to newcomers. Sadly also, a slight mistake will usually make a word completely unrecognisable to a local. Something called vowel harmony comes into play here. Simply put the vowels split into two groups. Back vowels have a deeper sound and are made using the back of your mouth. Front vowels have a higher tone and are made with the front of the mouth. This distinction becomes important when deciding if a word is a front-vowel word (more front vowels) or a back-vowel word (you guessed it – more back vowels). It changes the ending of the word. You’ll never learn if you don’t practice. No doubt after learning the alphabet you took it upon yourself to learn some Hungarian phrases. If you’re feeling confident then get yourself to one of the many language events that take place in Budapest. Budapest Language Exchange & Friends is a good place to start. They organise regular language exchange events for lots of languages and there is usually a Hungarian-focussed one every fortnight at least. Polyglot Club Budapest also host a meetup every Thursday attracting a crowd of up to 50 people of all levels eager to practice Hungarian. Finally, if you’re looking for something more informal then International Meeting Point gets together every other Wednesday. This is more of a make friends event rather than a language exchange, but you’ll meet plenty of locals there and you’ll definitely get some points for trying your Hungarian skills out on them – you might get a beer as well. All these events are free, but Polyglot asks for a small donation and do remember to buy drinks at the bar. 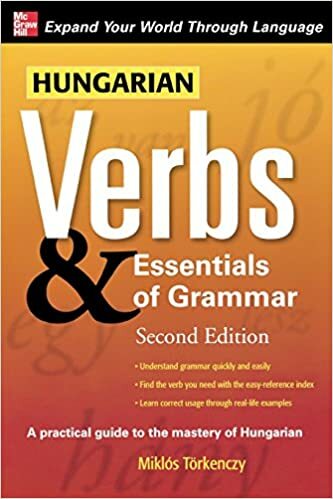 It’s important not to labour over Hungarian grammar at the expense of practicing in real life, but if you’re making progress then it’s important to back it up with some language theory. Unlike English, there isn’t so much written about learning Hungarian. 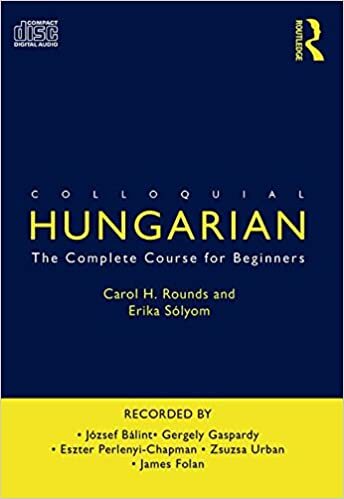 Teach Yourself Hungarian is a great textbook for those new to learning languages. It doesn’t overload you with grammar and you learn useful stuff every step of the way. It’s also got an audio CD included so you can hear the language in action. Also worth buying is Colloquial Hungarian. 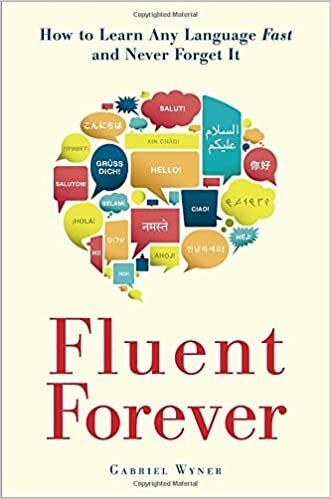 If you’re a bit more familiar with the process of learning a language, this might be the book for you. It’s more ‘in at the deep end’ than others, with in-depth lessons and lots of vocabulary covered. You’ll come out the other end a much better speaker. This textbook also includes an audio CD. Buy this book on: Amazon UK/Amazon US. If you’ve made it all the way through a textbook without getting disheartened then you’re well on your way to some level of fluency in Hungarian. The final step is to find yourself a Hungarian teacher. In a group lesson you’ll be forced to follow the crowd, but with a private teacher you can build up a rapport and they will be able to assess your specific strengths and weaknesses and plan lessons accordingly. Here at Teacher Finder we have a growing team of experienced Hungarian teachers that can help. Find your teacher now.